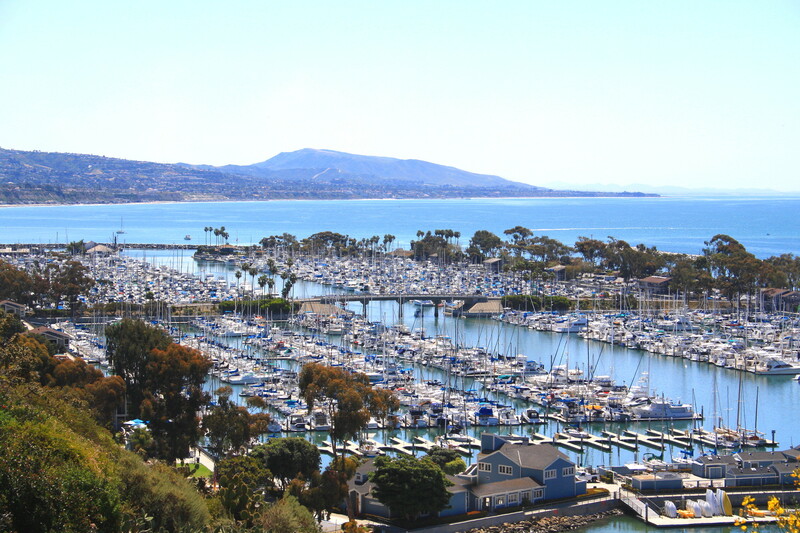 The coastal city of Dana Point offers a variety of properties for the home buyer. Properties can range from the low hundred thousands to way into the multi million dollar market, and from condos and multi-units, to cottages, custom homes and luxury residences and estates. Dana Point apart from providing is also known for always providing its residents with activities. Throughout the year, the city puts together several events and here are some of the most famous ones: the Whales Parade, summer concerts at the Dana Point Parks on Sundays, the Tall Ships Festival in September, the famous Blues Festival and Doheny Days - as well as many other concerts and family friendly events for the residents and visitors to enjoy. Are you ready to start looking for Dana Point Properties? We are here to help with any questions you may have.